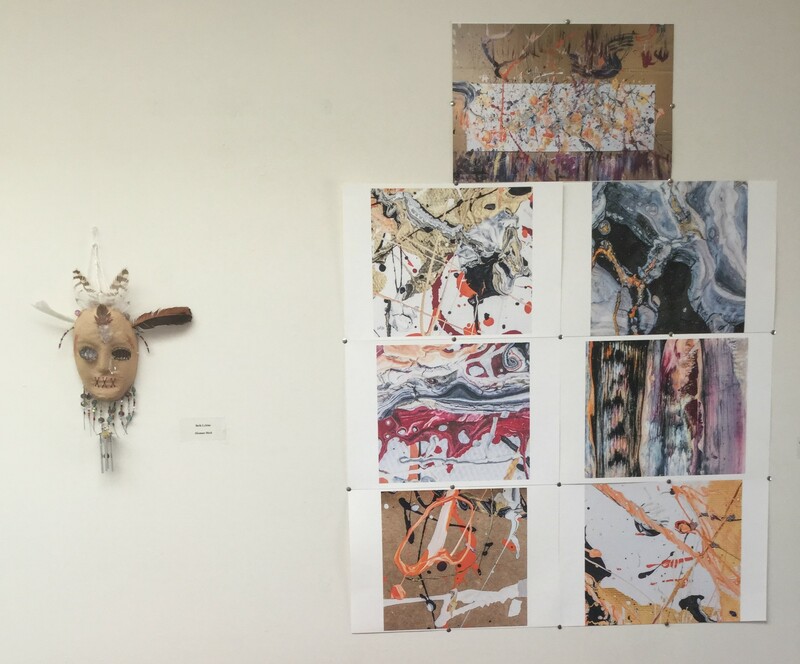 Beth Lykins, an Art Therapy/Counseling student finishing up the first part of the Southwestern College masters program, approached the Wild Heart Gallery about hosting an exhibition featuring the artwork of her fellow students who completed the Winter 2017 quarter of AT/CN 592, Art Therapy Techniques: Studio Art. Fortunately, there was space in the gallery schedule to accommodate for this exhibit. 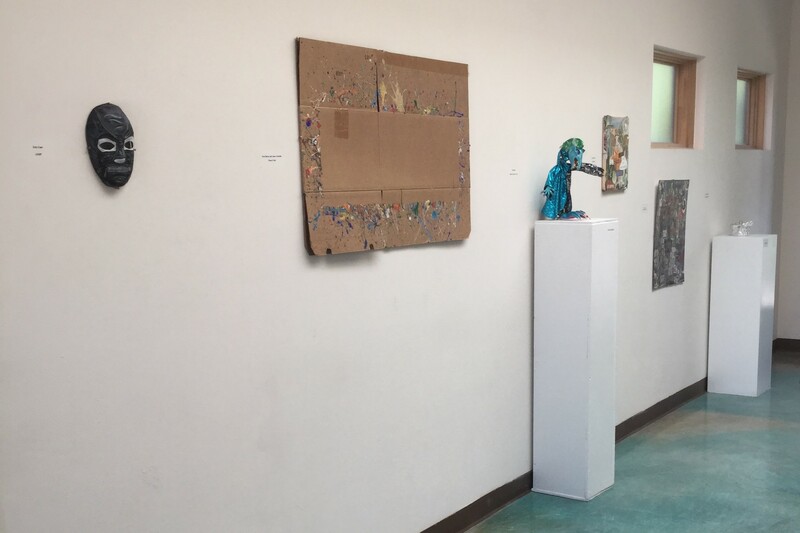 The show went up the third week of the summer quarter and featured the art of Beth Lykins, Lauren Roberts, Eric Case, Nicol Blais, William Jenkins, Anne Lebednik, Kate Burns, and Dana Simmons.